The Netzsch Business Unit Grinding & Dispersing, with headquarters in Selb, will acquire the company ECUTEC Barcelona SL effective November 17, 2016. 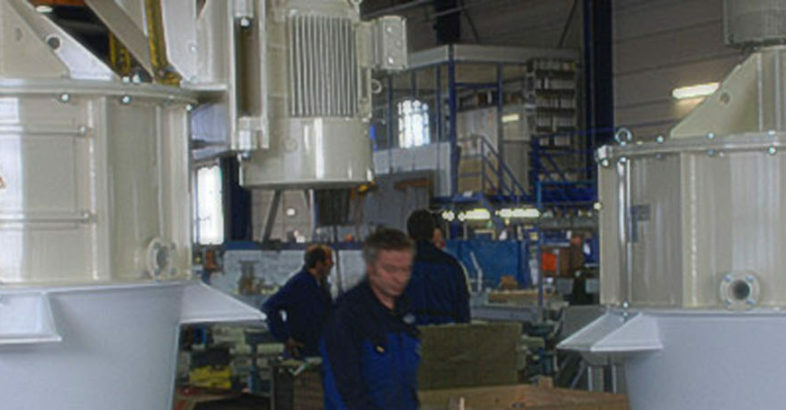 ECUTEC is a leading supplier of production equipment and process solutions for the dry processing of minerals. The company’s primary focus is ultrafine grinding and classification as well as special surface coatings of such products. Founded in Germany in 1996, ECUTEC now has headquarters in Barcelona, where it employs a staff of 25. 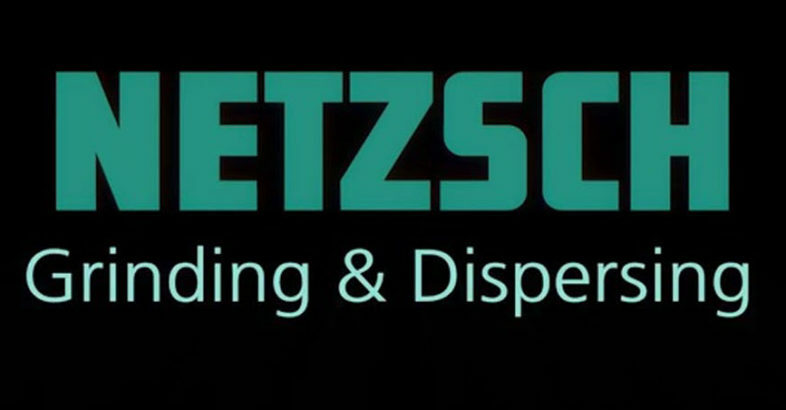 The Netzsch Business Unit Grinding & Dispersing is also active in the market for mineral applications with its Business Field “Minerals & Mining” .